(Unfortunately we are unable to offer a coach to Salford as previously hoped due to difficulties with availability, and pricing for that day). Pick up from the EBB Stadium public car park, arrive for an on-time departure at 4pm. Cars can be left behind the East Bank car park, subject to space. These prices represent a £2 saving on the same trip last year ! ONLINE: You can reserve your seat(s) using just a separate form below (stay on this page), and then pay with Paypal. PHONE: You can phone and reserve seat(s) with Robin Carder on 01252 643530 with payment dropped to the club office on or before the 24th November. Phone calls only at evening or weekends please. 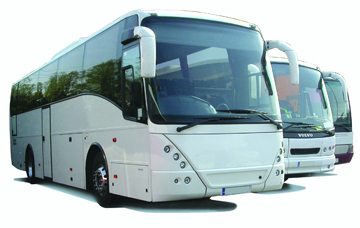 In all cases your seats will not be confirmed until we receive payment; and the coach is subject to cancellation if sufficient numbers are not booked and paid for by 20th November. In all cases the seats will be allocated first come, first served basis (at the point of payment). Cheques made payable to : Aldershot Town Supporters Society. We have no insurance (to refund you) should a match be postponed at short notice. No Alcohol is permitted on board the coach.